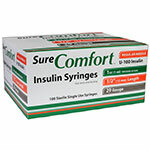 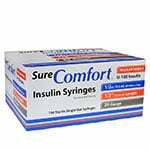 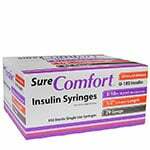 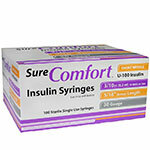 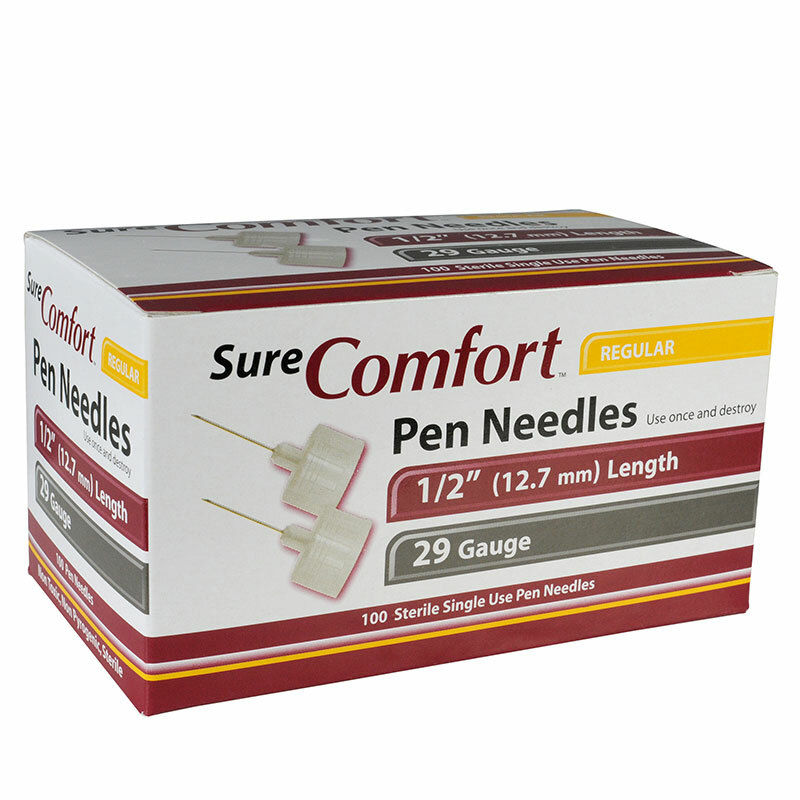 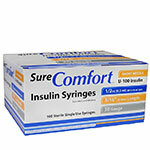 The Sure Comfort Pen Needles are 29 gauge with a length of 1/2" (12.7mm). 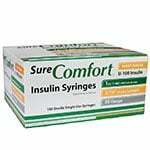 Case of 12 Boxes. 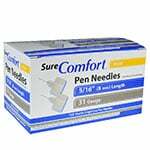 The needles are lubricated for your comfort, and are non-toxic, non-pyrogenic, and sterilized. 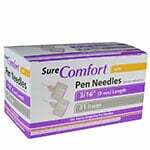 These needles can be used with the following Type A devices: BD Pen, FlexPen, Humalog Pen, Humulin Pen, InDuo, InnoLet, NovoPen 3ml, and NovoPen Junior.